The three engined Trislander takes its inspiration from the configurations of trijets such as the L-1011 and DC-10 in its answer to the need for more power for a stretched version of the Islander (described separately). Britten-Norman research showed that there existed sufficient market demand to warrant the development of a stretched Islander, and the company concluded that any stretched version would need to offer a 50% increase in internal capacity. The company's novel approach to the need for more power was to add a third engine, rather than two engines of increased power output. A nose mounted engine in the fashion of the Ju-52 was considered, but due to the Islander's nose configuration, BrittenNorman settled on mounting the engine on the vertical tail, resulting in the BN-2A Mk.3 Trislander. The tail mounted engine involved significant modification to the tail and strengthening of the rear fuselage. 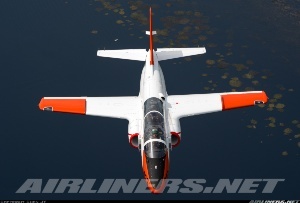 Other changes over the Islander include a 2.29m (7ft 6in) fuselage stretch forward of the wing, new main landing gear and larger diameter wheels and tyres. 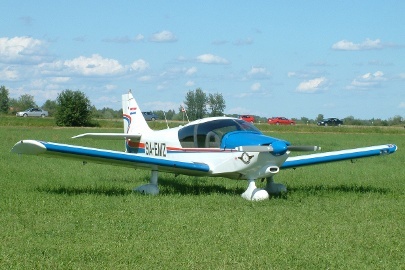 The first Trislander was in fact converted from the second Islander prototype, and it made the type's first flight on September 11 1970. Early production Trislanders were also conversions of Islanders, while subsequent Trislanders were built on the same production line as the Islander. 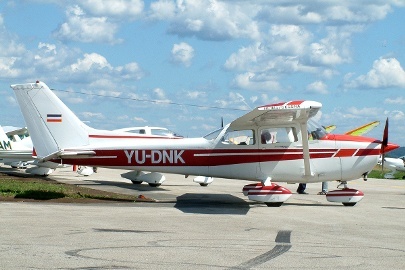 The first production Trislander flew on March 6 1971, certification was granted on May 14, and first deliveries to a customer occurred on June 29 that year. Britten-Norman Trislander production ceased in 1982 after 73 were ordered (by which stage the company had been acquired by Pilatus). 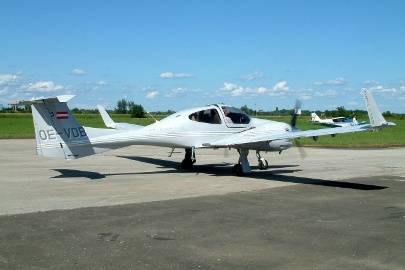 Plans to produce the Trislander in the USA as the TriCommutair by the International Aviation Corporation, and in Australia never came to fruition. 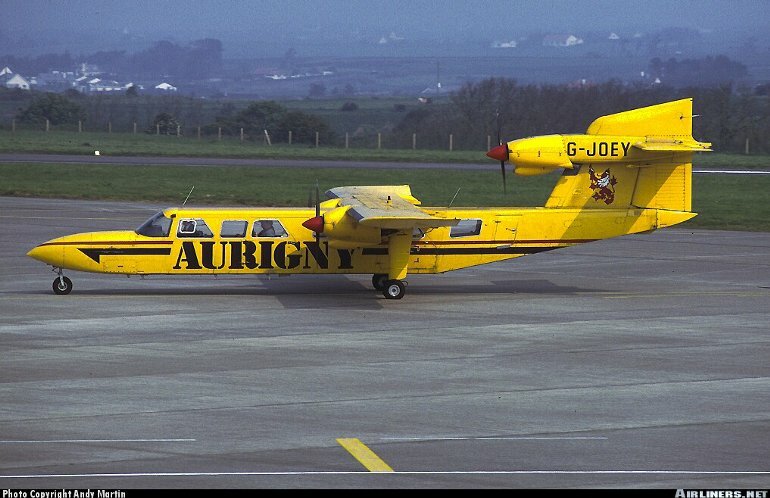 However one of 12 kits built for the TriCommutair project was assembled in Guernsey in the UK and flew in March 1996. 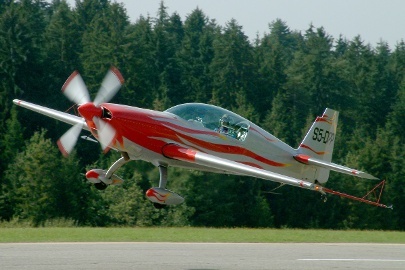 Three 195kW (260hp) Lycoming O-540-E4C5 flat six piston engines driving two blade constant speed Hartzell propellers. An optional 1.56kN (350lb) auxiliary rocket engine for use on takeoff was also offered. 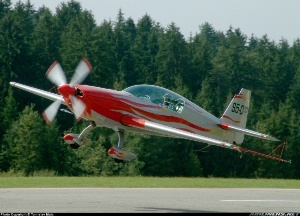 Max speed 290km/h (156kt), cruising speed at 75% power 267km/h (144kt), cruising speed at 50% power 241km/h (130kt). Initial rate of climb 980ft/min. Service ceiling 13,150ft. Max range 1610km (868nm). 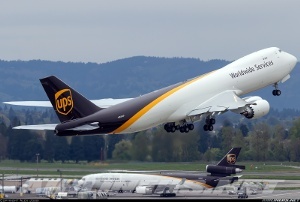 Empty equipped without avionics 2650kg (5843lb), max takeoff 4536kg (10,000lb). Wing span 16.15m (53ft 0in), length 15.01m (49ft 3in), height 4.32m (14ft 2in). Wing area 31.3m2 (337.0sq ft). 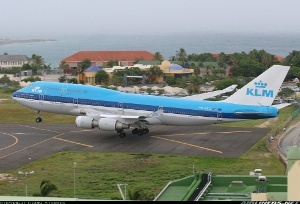 Usually one pilot and passenger on flightdeck. Seating for 16 passengers two abreast at 79cm (31in) pitch in main cabin.